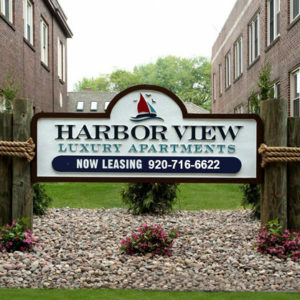 HCI Properties offers apartment homes in Sheboygan. Our affordable apartment communities offer several competitive amenities and are all strategically located near local points of interest and everyday local amenities residents love to live nearby. HCI Properties puts a premium on offering superior resident services. Visit our communities page to find our communities and shop and compare their features and amenities. Learn more about their neighborhoods and discover the HCI living advantage. If you would like a personal tour of one of our apartment homes please do not hesitate to call or fill out a form and one of our professional leasing agents will respond quickly! Thank you for taking the time to view our communities! Finding the right apartment home to call home starts with identifying where you need to call home. Visit our Communities Page, or select the a property below. HCI has two apartment communities in Wisconsin serving Sheboygan.